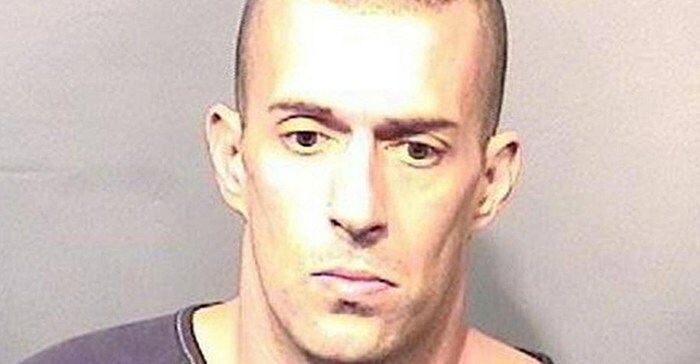 A Florida man who broke into a mosque and left bacon at the scene was sentenced to 15 years in prison last week. The harsh sentence came after Michael Wolfe pleaded guilty to criminal mischief to a place of worship on Tuesday, Fox News reported. His sentence also includes an additional 15 years of probation and a ban from the Islamic Society of Central Florida Masjid Al-Munin Mosque in Titusville, according to a statement the office of the Brevard and Seminole County state attorney. The Florida chapter of the Council on American-Islamic Relations celebrated the sentence. The sentence was reached after prosecutors spoke to the police and CAIR. Imam Muhammad Musri, who oversees several mosques in the area, thought the sentence was justified. According to authorities, Wolfe broke into the mosque, destroyed lighting and smashed windows before leaving the bacon. Wolfe’s criminal history did not do him any favors in sentencing, according to Florida Today. In addition, Wolfe was found guilty in three DUI offenses, possession of hydrocodone and cannabis, and an array of traffic violations. He spent over a year and a half in total in the Brevard County Jail over the course of his sentencings.